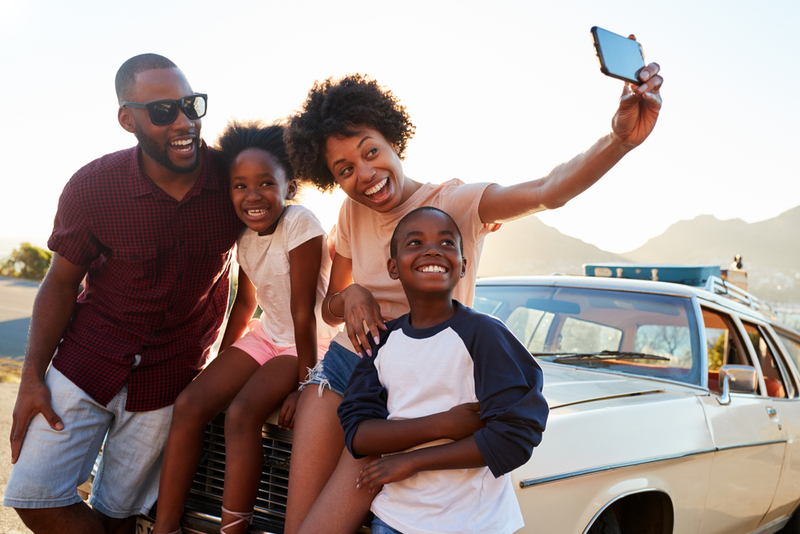 New discounts are here for June and with summer around the corner now is the perfect time to make a saving in time for the holidays. 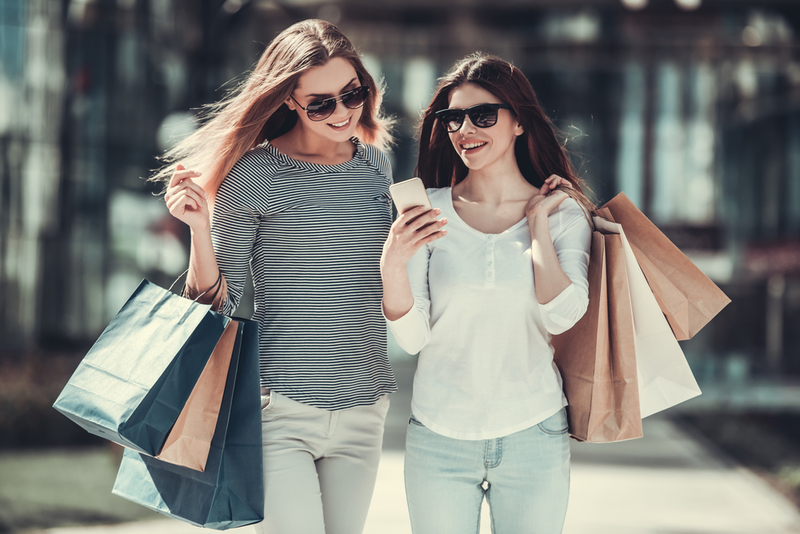 We’ve got some great deals for you across finance, travel and shopping that you don’t want to miss out on. These are our top picks for June that we think you’ll love. 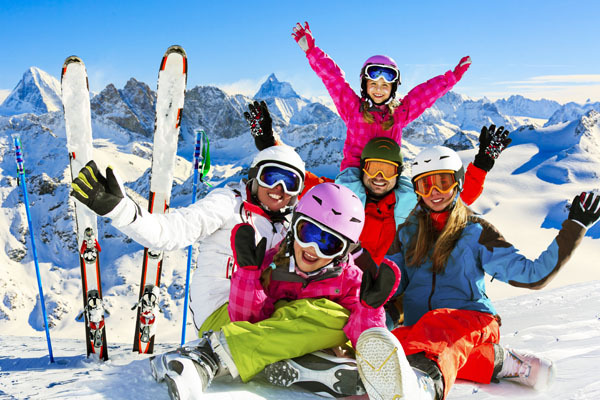 Looking for a last-minute deal or maybe you’re planning a winter break? From the old and historic streets of Prague to the beautiful sunny beaches of Malta; Jet2 have lots of fantastic destinations to choose from. 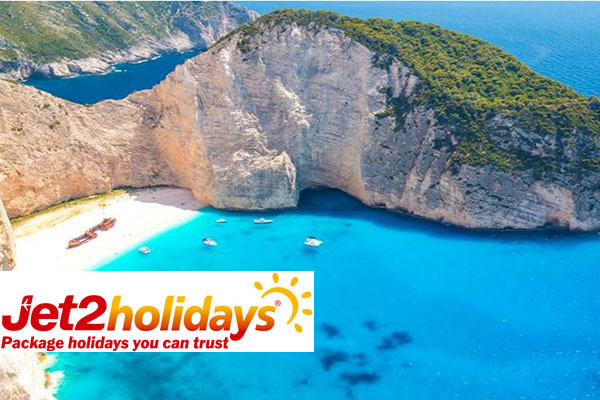 They are currently offering £100pp off all holidays and as an NHS exclusive you can get a further £25 off your booking with our NHS and healthcare discount. 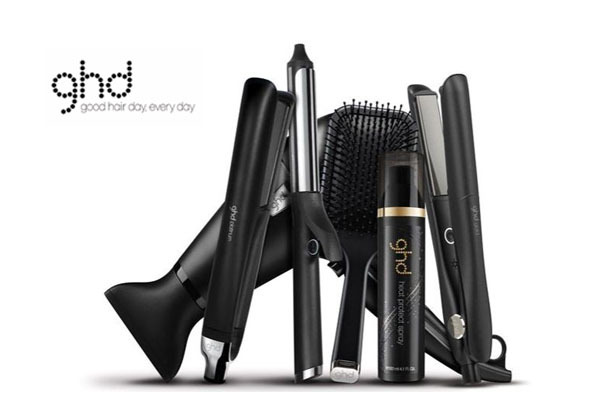 Create summer beach waves or sleek and stylish with GHD. They have everything you need to keep your hair looking and feeling fresh. 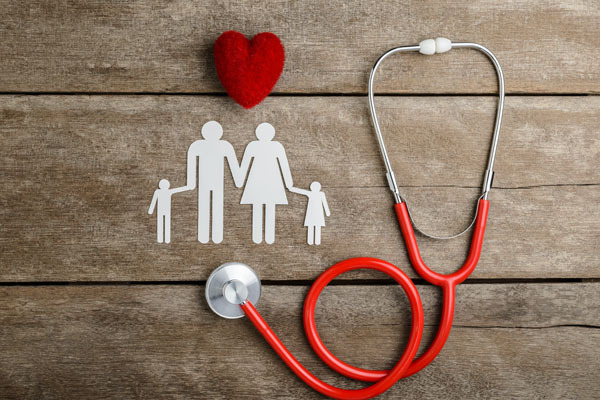 They are currently offering an exclusive 10% discount for Health Service Discounts members, a perfect treat for yourself or your partner. Add to your holiday fund by checking if you are owed money from PPI. 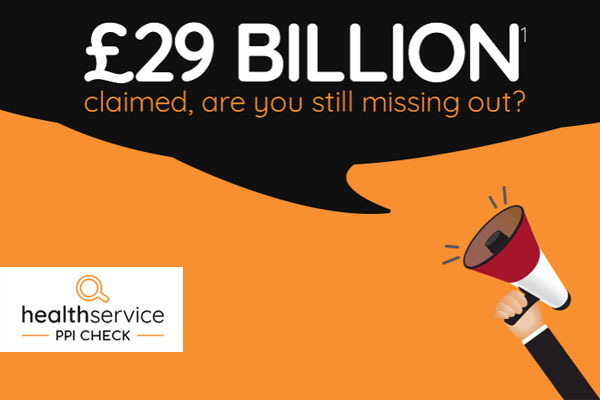 The FREE Check has been used by 1000’s of NHS staff already and more than£29 billion has been claimed since 2010. 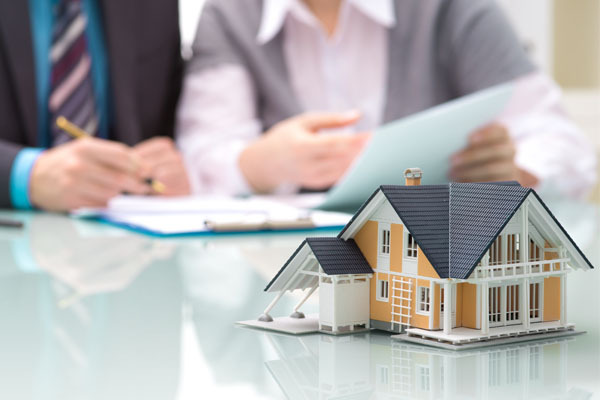 The Financial Conduct Authority has now set the deadline for reclaiming PPI – 29th August 2019. If you are unsure about having been mis-sold PPI on loans, credit cards, mortgages or store cards you can receive a FREE PPI check here. There’s nothing better than finishing a long shift and getting into bed. It’s important that you get plenty of rest to recover and having the right mattress can help you sleep better. 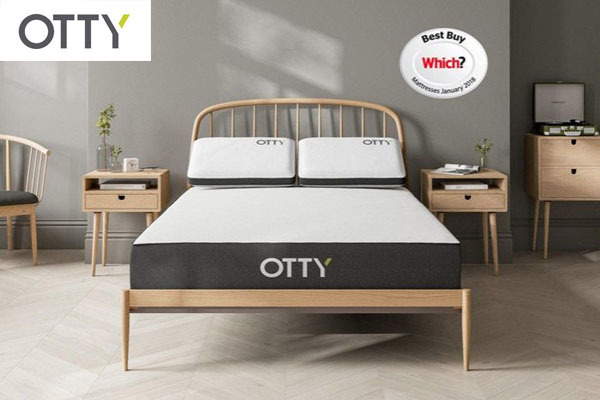 If you suffer from aches and pains, then the OTTY mattress is for you. They feature pocket springs and cooling blue gel memory foam to create the best support for your body. NHS and healthcare staff can receive £25 off mattresses plus two FREE pillows here. You want your holiday to be cost-effective and run as smoothly as possible. Holiday Extras is the UK market leader for travel add-ons including airport parking, car hire, airport hotels and airport lounges. See what offers are available to you. We have hundreds of exciting discounts on our website that you could be missing on. If you haven’t already registered sign up here for free to start saving! We have all the fitness gains to your muscle pain. Whether you’re just starting out or well into the swings of things, boost your motivation by making a saving. We have a variety of fitness discounts across gym memberships, healthy food, sports clothing and beauty. We’ll ensure we have the best discounts available to keep you reaching your goal. If you haven’t already registered, you can sign up here for free to start redeeming discounts on all things health and fitness! We get it, planning family days out isn’t easy, you want it to be fun and something to remember. If you’re struggling for inspiration, then you’re in the right place. 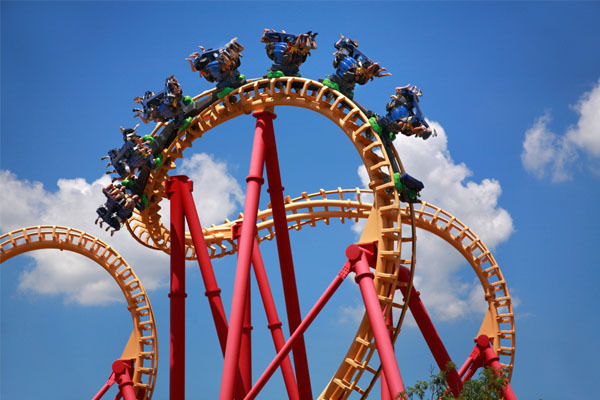 We have compiled everything from thrill seeking theme parks to a glimpse into Britain’s history. So, sit back, relax and pick your next day out in the UK stress-free. Historical sites are perfect days out with the family. Fortunately for history lovers, Britain is littered with a huge selection to choose from. Here are our top picks. Stonehenge is Britain’s most iconic ancient site. People are drawn in by the mystery of why and how it was built. There is the option to get a tour around Stonehenge and walk around the inner ring. This is definitely one to tick off the bucket list. We believe these are Britain’s best castles as they all are unique in their own way and play a huge part in Britain’s history. And it doesn’t stop here, there are 100’s of castles in the UK you can visit. If you live close to one, why not incorporate it into a weekend walk and picnic? It’ll be so worth the views. 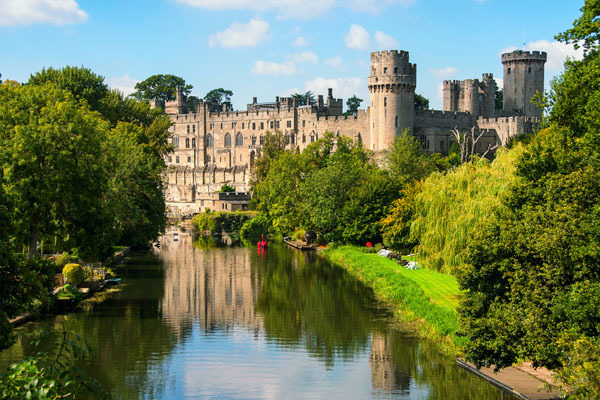 We have a discount for Warwick Castle with a 45% NHS discount. This is an obvious top pick as it has everything to offer. 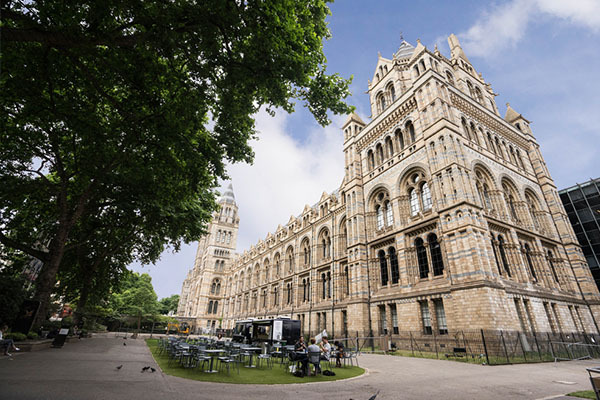 This iconic London museum has drawn huge crowds for more than 130 years. 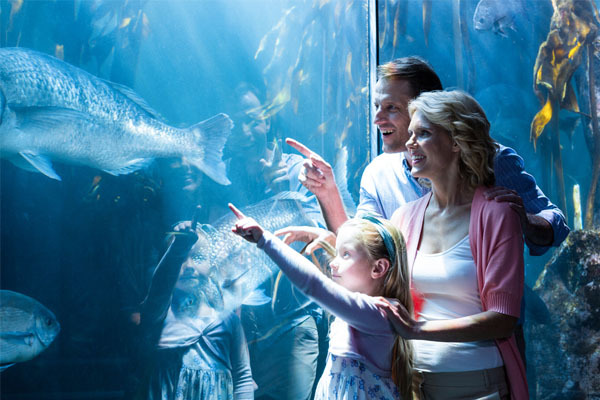 You’ll discover hundreds of fascinating exhibits, including dinosaur skeletons and fossils, and a mind-blowing blue whale skeleton. 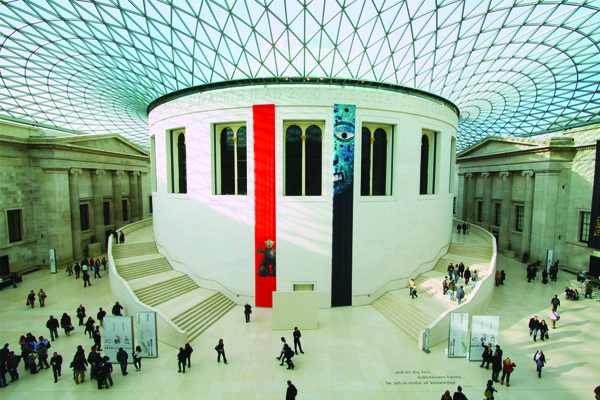 You’ll need a whole day to get around even half of the British Museum’s impressive collection so make sure you have the time to really take in this breath-taking experience. Prepare to walk around with your mouth wide open as you try and take it all in. Home to the Crown Jewels and Beefeaters. 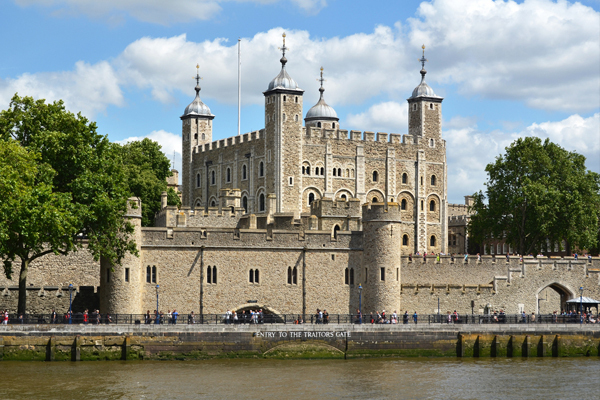 The Tower of London has lots to offer for a day out for the kids or family. Parts were used as a prison since the 12th century and the Tower has played an important part in the history of England. This is a definite one to see if you’re planning a history day out. There are many beautiful cities in Britain. From traditional and serene to buzzing with life and urban culture. Here’s our rundown of the best the UK has to offer. 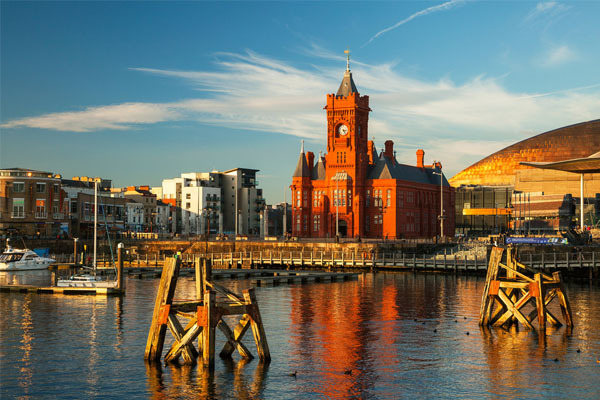 The capital of Wales, Cardiff has emerged as one of Britain’s leading urban centres. From buzzing nightlife, huge shopping arcades, and gigantic rugby stadiums to historic castles and a beautiful bay. It has so much to offer you won’t be stuck for things to do. 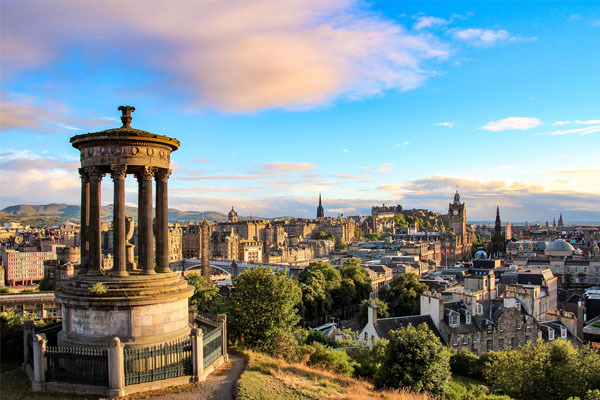 This is a beautiful city and how can you miss the opportunity to see sights such as Edinburgh Castle and Arthur’s Seat? Silhouetted against a blue sky with a yellow haze of daffodils misting the slopes, this is a perfect city for Spring. Sounds breathtaking right? 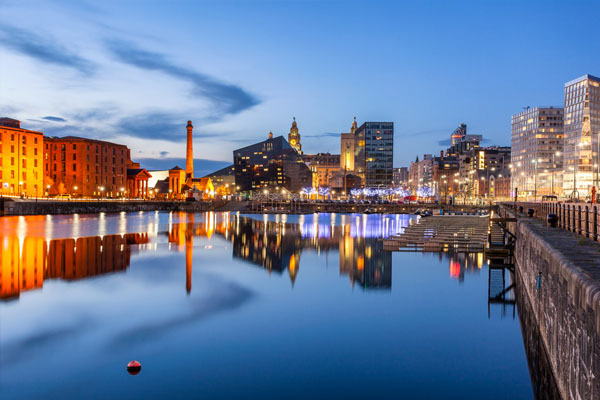 What’s the first thing that comes to mind when you think of Liverpool? For many, it is the Beatles and it doesn’t disappoint on that either. It offers museums and statues dedicated to the band as well as a buzzing waterfront. You can also visit that Tate art gallery and not forgetting the dozens of trendy bars and restaurants. 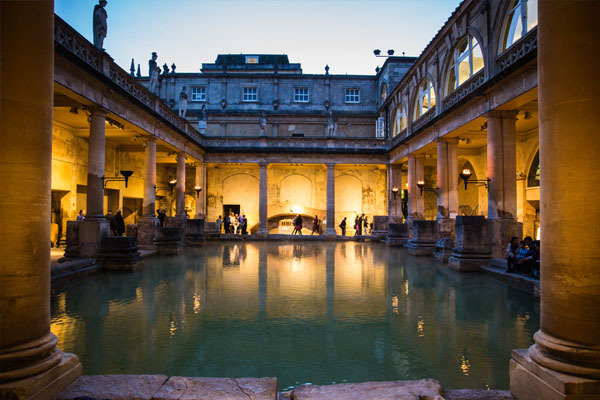 Britain boasts many great cities, but Bath stands out as the belle of the ball. Thanks to the natural hot springs that bubble to the surface, the Romans built a health resort here. It has stunning Georgian architecture that demands your attention. 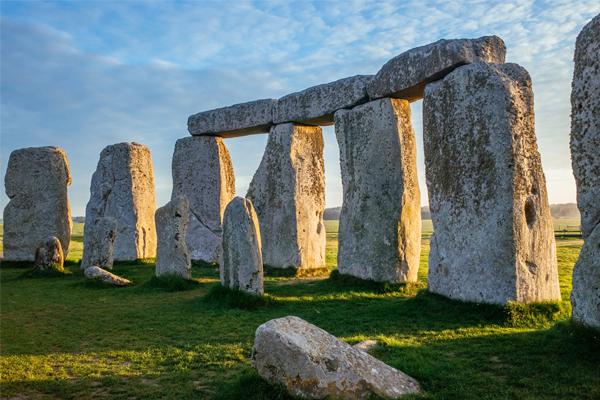 Travellers are spoiled with scenery choices when visiting the United Kingdom but here is our rundown of the best views across Brittan. 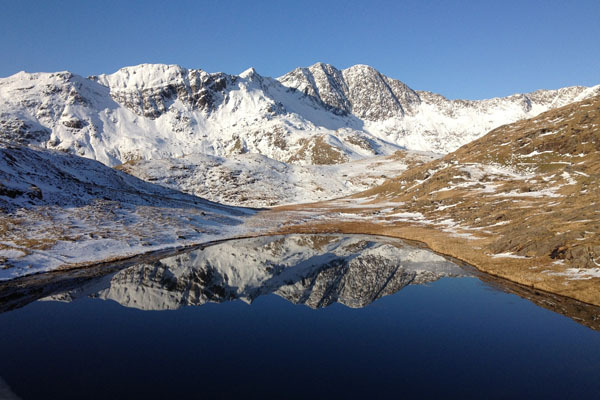 Wales’ wondrous Snowdonia gets our top vote for sheer beauty, featuring four mountain ranges and over one hundred lakes. Mount Snowdon is the tallest mountain in England and Wales. It takes around two and a half to three hours to hike the summit, and the views up and down are thrilling. It’s an obvious choice for our top picks for the UK’s best views. Offering soaring mountains, razor-edge valleys, glistening lakes, as well as England’s highest peaks. 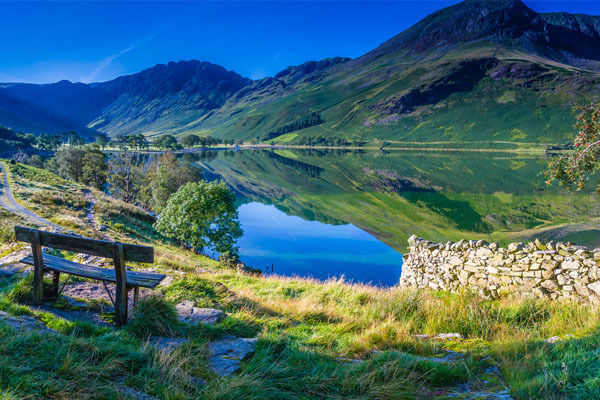 Take a breath of fresh air, literally, and go experience the lake district. 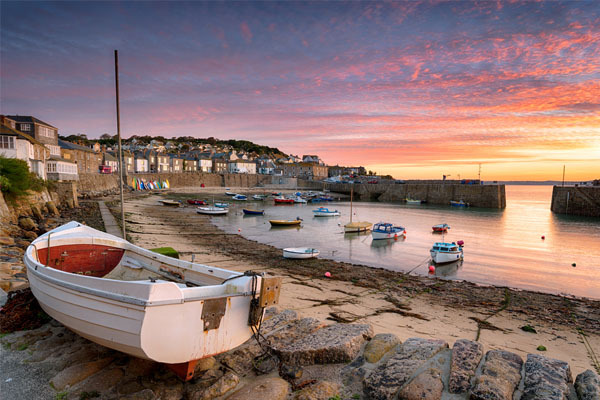 Cornwall boasts endless miles of coastline with rugged cliffs, sparkling bays, scenic fishing ports and white sandy beaches. It can feel like you’re in your own little spot of paradise but with the comfort of home. It’s a tranquil, picturesque, and just all-around stunning. Wanting a fun experience? Something for the whole family? Or perhaps a thrill-seeking, adrenalin filled day out? If so this list is for you. We have compiled a list of the best activity days for the whole family. You can also get discounts on all the following activities! Escape to Alton towers theme Park perfect for families. Alton Towers Resort is offering 49% NHS discount. Discover an island of thrills and adventure at Thorpe Park, with more than 30 incredible, mind-bending rides. Save 43% compared to gate prices. Still want more thrill-seeking roller coasters? This will win you over with Britain’s Wildest Family Adventure. Chessington World of Adventures has a 49% NHS discount and you also get to come face to face with lions, tigers and giraffes. 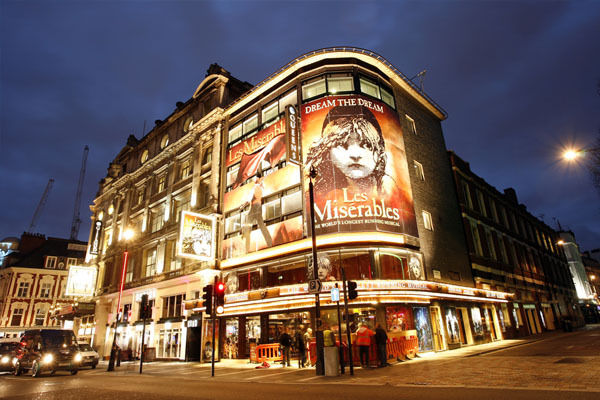 Want the best view that England’s capital has to offer? The London Eye is the answer. Have a full 360˚ view of London with views 135 m up. We have a 23% NHS discount for you to use. Who is a thrill seeker but afraid of heights? No need to worry you can get your kicks from terrifying dungeons. Located in the UK they offer a horrifying glance into the UK dark past. We have up to41% off for NHS staff. Anyone who says they don’t like Lego is lying! LEGOLAND is offering up to 42% NHS discount. 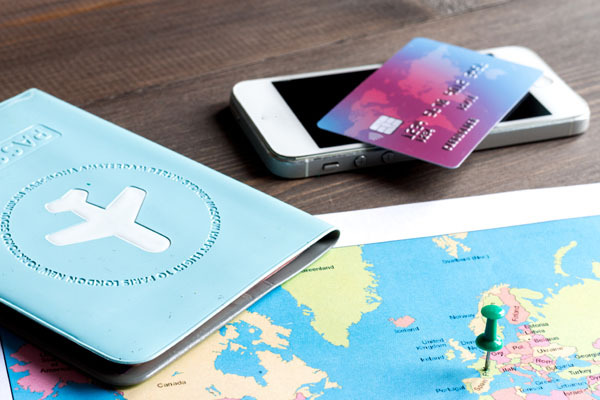 Want to go somewhere new? Want to go to the bottom of the ocean? OK well, we can’t quite offer that but what we can offer is Sea Life. This is great as you get to see the wonders of the ocean and you don’t have to get wet! They are offering up to 43% NHS discount. It’s time to get active. 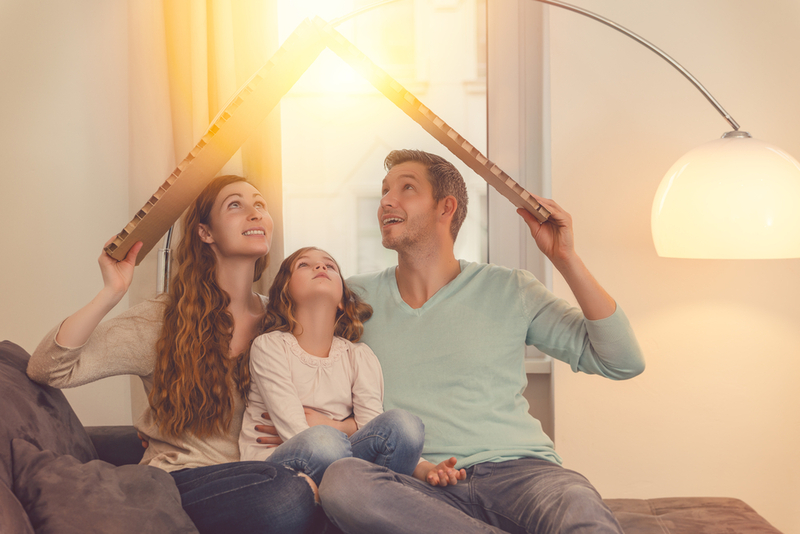 The best way to bond with your kids is with a fun activity. Kids Activity Guide has a 7% NHS discount. They have everything from paintballing, quad biking and archery, to go karting. There is an activity here for everyone. Finally, want something more sophisticated? To see all our day out discounts click here. To get the best discounts for NHS staff sign up here. It’s free to join and free to use. 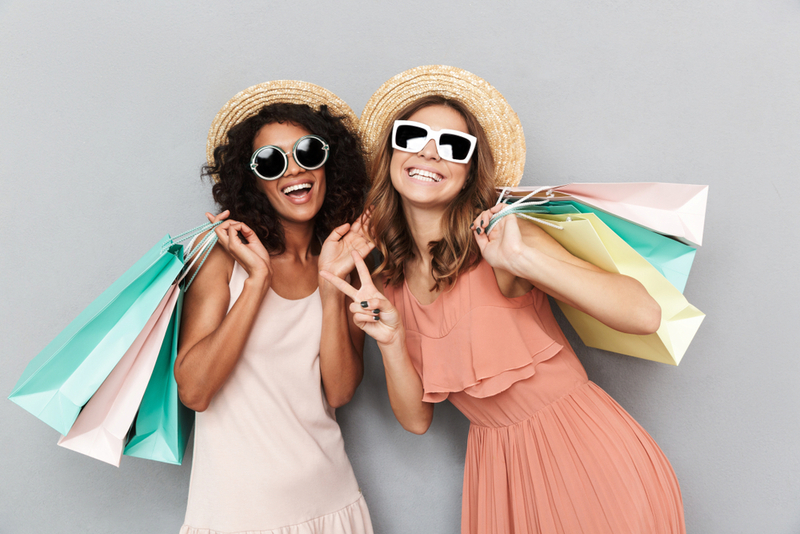 It’s time to put away your bulky winter clothes and get ahead of the game with the latest spring fashion trends. What better excuse than the arrival of spring to freshen up your wardrobe? We’ve picked out the hottest brands with the best fashion trends from our range of discount. If you haven’t already registered with us, you can join here for free. 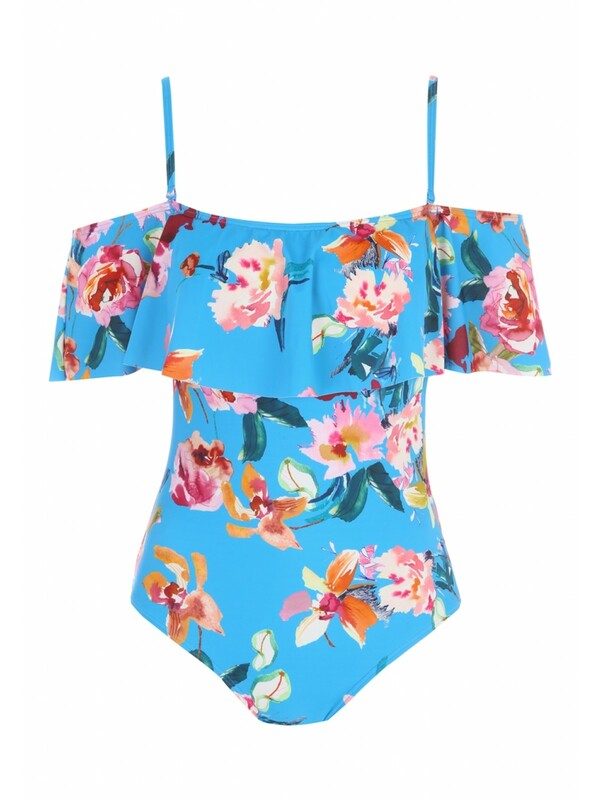 Update your swimwear collection with this bold and bright swimsuit. 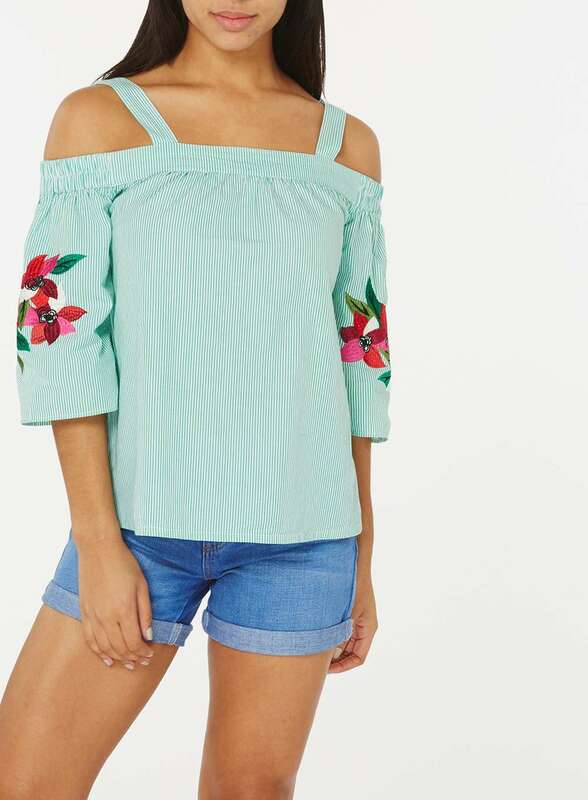 Featuring a flattering Bardot frill neckline and blue tropical print, it’s perfect if you’re getting away to somewhere warm. 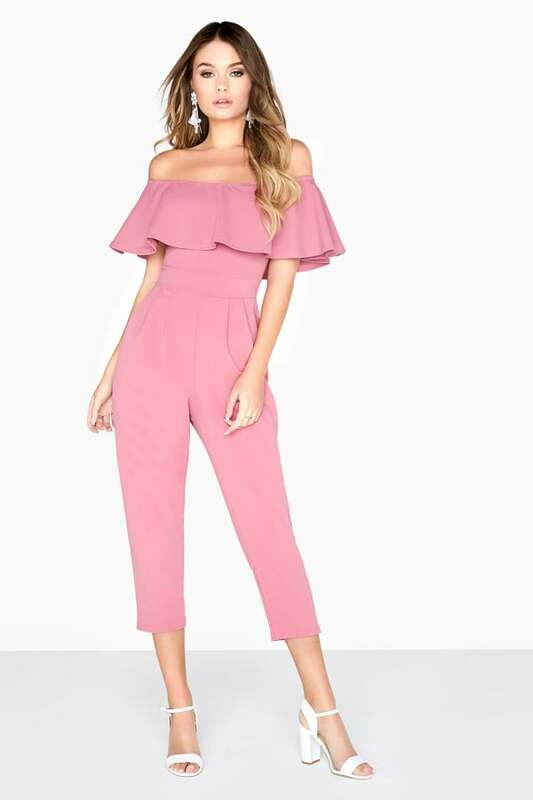 This dusty pink tapered leg jumpsuit with Bardot frill overlay will be perfect for spring nights out. This pop of colour will brighten up your spring wardrobe instantly. 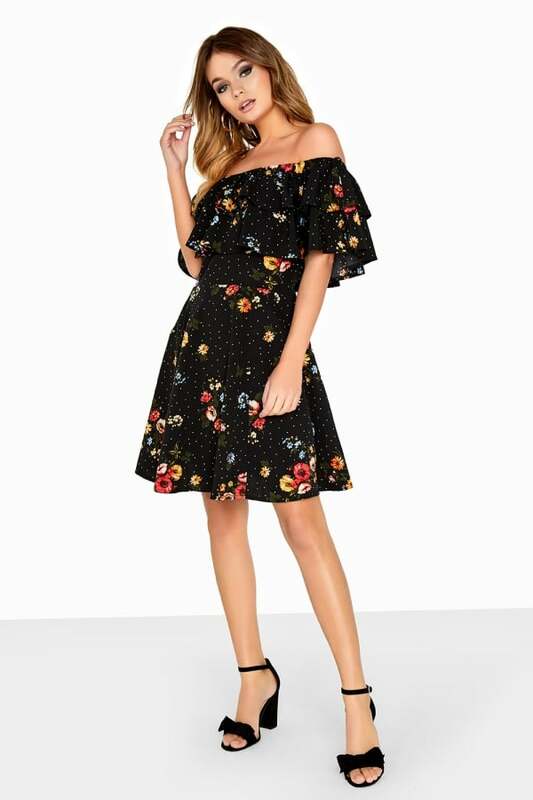 This ditsy floral and spot print bandeau dress with double frill overlay neckline is a must have in your spring collection. It can be dressed up or down. Perfect for any occasion. 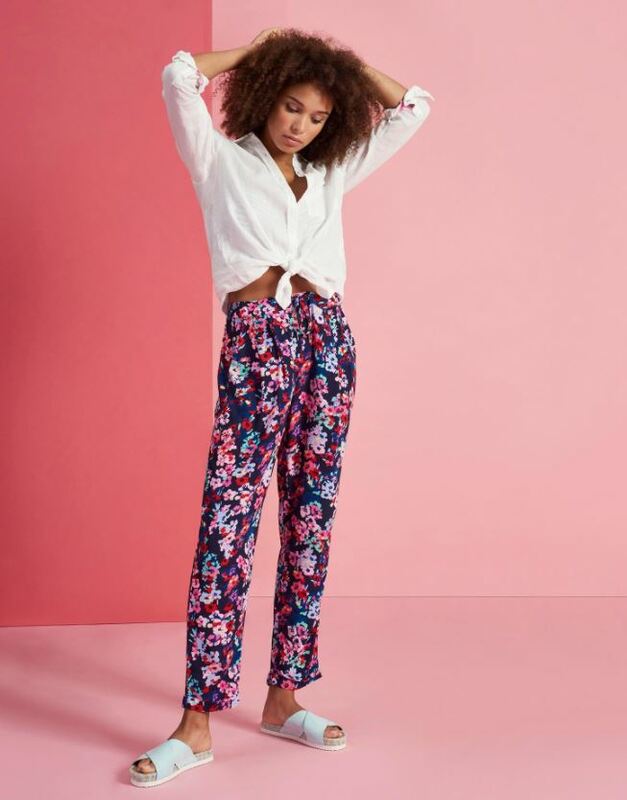 Super soft fabric and complete with unique prints these trousers are an easy summer outfit builder. Perfect for those sublime spring days but will keep you protected from the brisk breeze. Click here to go to the Joules website and get a 15% discount for NHS. Part of the Right as Rain collection, this classic raincoat will truly have you covered. It’s super waterproof but it’s breathable and comfortable at the same time, which makes it a perfect spring coat. It’s as flattering, stylish and practical as you could wish for. A beautiful but simple shoe. This is a perfect staple for your new spring wardrobe as you could pair it with literally everything. Simple enough to be practical but bold enough to make a statement. 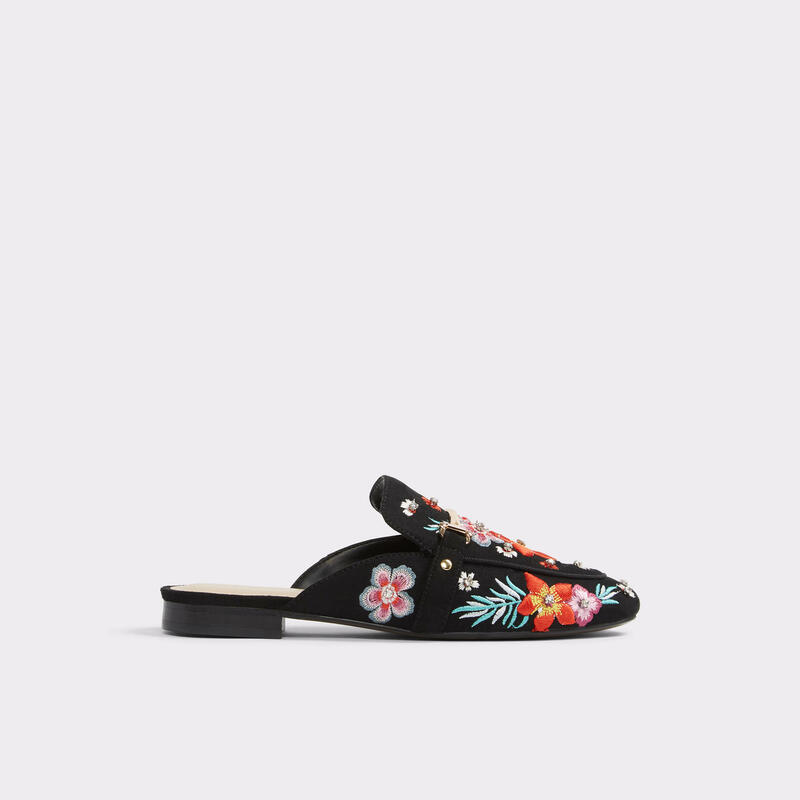 Click here to go to the ALDO website and get up to 50% off. Get the perfect cat-eye every time with these chic frames. 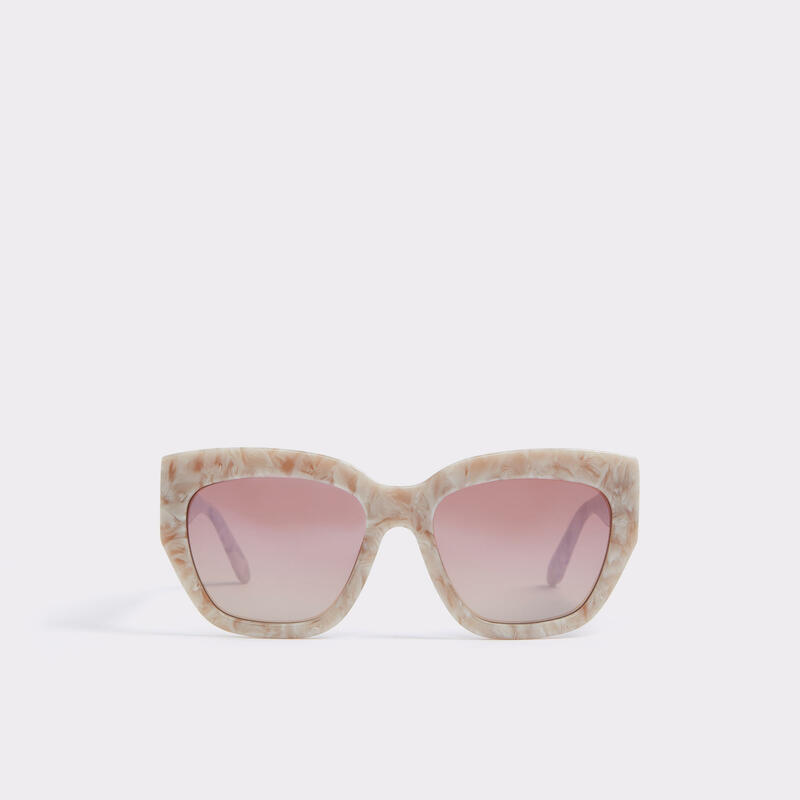 The all-over marble effect is sure to stand out and perfectly matches the dusty pink lenses. This best-selling backpack now comes in mustard yellow. It had adjustable shoulder straps and a top handle. The bag is secured by a drawstring and press stud flap so it is really practical. The material is soft to the touch and luxurious with the iconic Paul’s Boutique logo on the front. We can’t get enough of this green cold-shoulder top. 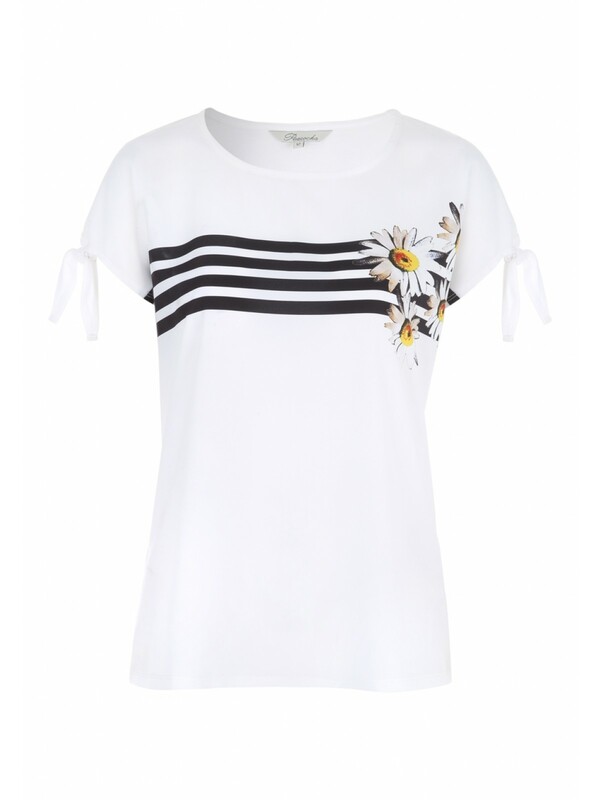 Screaming statement style, its pinstripes and pink floral-embroidered sleeves are so on-trend. It’s a look bound to turn heads. Perfect for re-vamping your wardrobe for spring. Click here to go to the Dorothy Perkins website and get 10% off non-sale for NHS. Add this on-trend tee to your new season wardrobe. Featuring short tie detail sleeves, a rounded neckline and a graphic stripe and daisy print, it can be dressed up or down with ease. Don’t forget it’s free to sign up as a member, giving you access to all the discounts on our website. Sign up today! Should You Ditch Sweaty Gyms for an Outdoor Workout? Bored of the sight of the gym? We get it, the gym can become a place of dread when you’re doing the same workouts day in day out. To get your motivation back why not mix things up and try an outdoor workout? 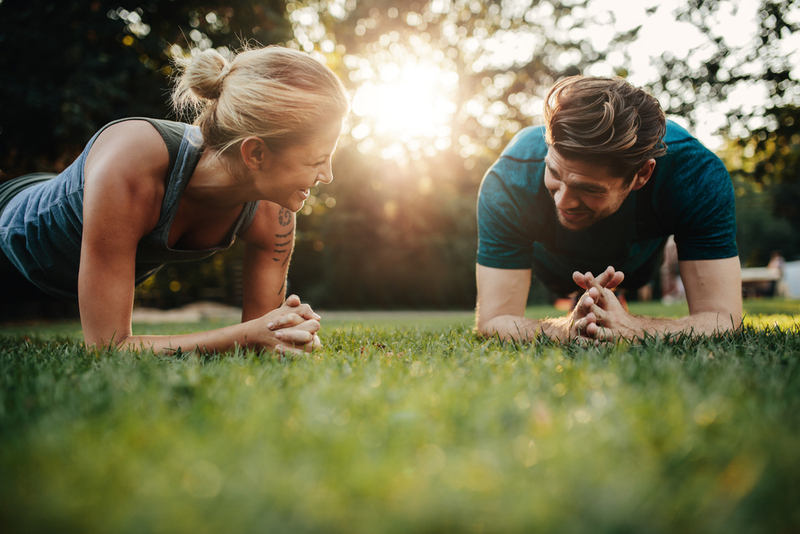 There are tons of benefits to exercising outdoors and incorporating one outdoor workout into your weekly routine can boost your well-being. So, what are you waiting for?! 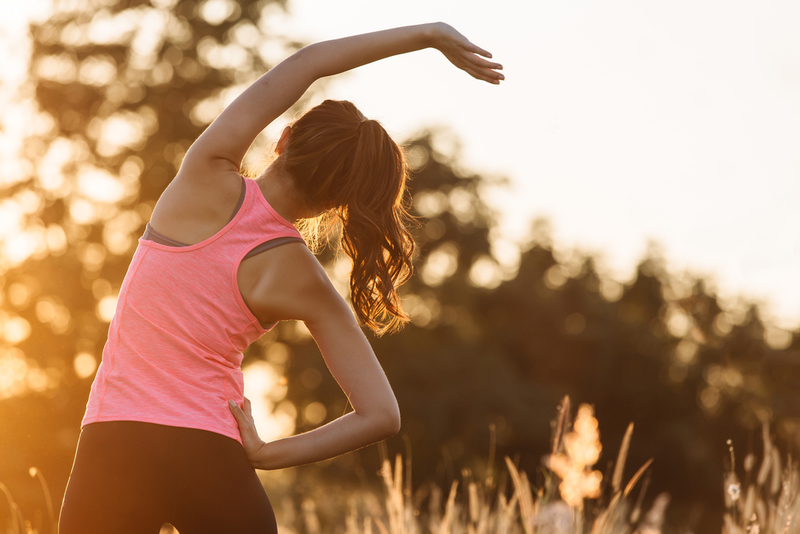 If you’re ready to get started and want some outdoor workout ideas, here’s some inspiration. Running is something that you can start doing straight away. All you need is a decent pair of running trainers, some running clothing and a bit of motivation to get you through the front door. If you’re new to running and don’t know where to start, you could join a local running club . We know getting started on your own can be daunting so a running club could be a fantastic way to meet new people. But if you are going solo, you can download training plans like CouchTo5k. These are great to gently get you going and into a routine! You can use running apps like RunKeeper to track your performance. However running doesn’t always mean long distance. Although this is good for building on your endurance, it isn’t the most effective way of burning fat. If you’re a bit more advanced and are looking to shift a few pounds but the thought of running for more than 20 minutes talks you out of going all together then sprints could be the answer. If your eyes widened when you read ‘sprints’ don’t panic, they’re really not as bad as you think. Doing sprints can be a form of HIIT or High Intensity Interval Training, which targets fat burning as well as improving both aerobic and anaerobic fitness. Try 30 seconds sprint, 30 seconds rest/light jog and repeat 10 – 20 times. You can change this to 40 seconds on, 20 seconds off if you want to make it harder. If you really want to push yourself or if you’re starting to find this too easy, try this uphill. It’s time to take your spin class outside! 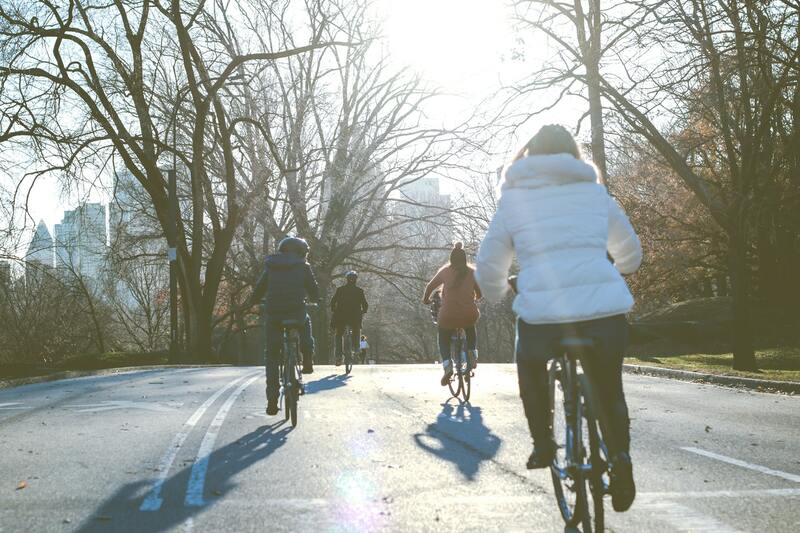 Cycling on sunny winter days can be just as enjoyable as in the summer meaning you can do it all year round. Like running, cycling can be done for long distance training or as a form of HIIT. You can even join a local cycling group to get you into the swing of things. This is a perfect one to do as a family at the weekend. Pack a picnic and have some lunch in the park as a rest stop. If you want a quick and intense workout then HIIT is perfect for you! 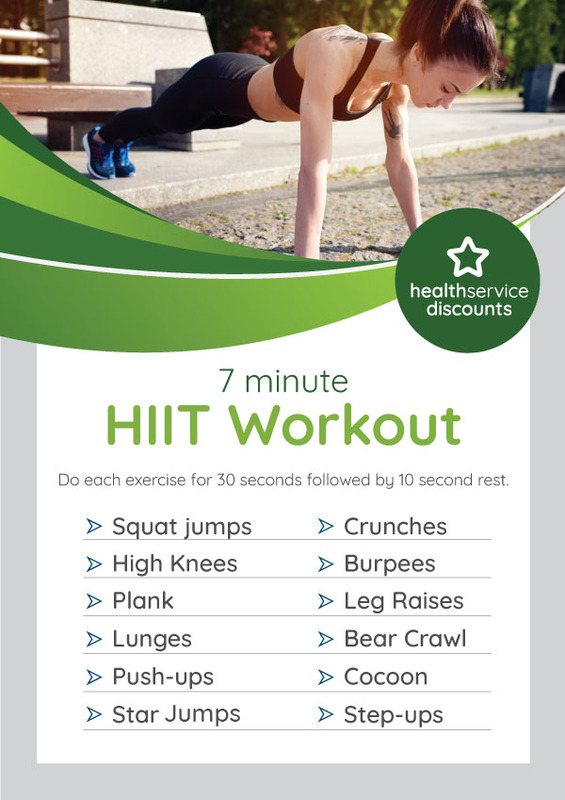 HIIT workouts have become increasingly popular and can be as quick as 7 minutes. Nine times out of ten HIIT workouts require no equipment so you can do them anytime any place. To get you started check out this 7-minute workout, each exercise should be done at an intensity of 8 out of 10, each exercise lasts 30 seconds, with a 10 second rest in between. Repeat the circuit if you’d like a longer workout but keep your intensity consistent throughout. Make sure you familiarise yourself with each exercise before starting. Ply-what? Yeah, we had no idea either. Turns out Plyo workouts are amazing for working on strength and speed and like HIIT you can do them anywhere with zero equipment. Keep in mind that plyometric training is not intended for beginners or if you’re recovering for an injury. But, if you are just starting out, you can simplify it and focus on four exercises for 45 seconds, having 15 seconds rest in between each exercise. If you’re lucky enough to live near a park, then use this to your advantage. 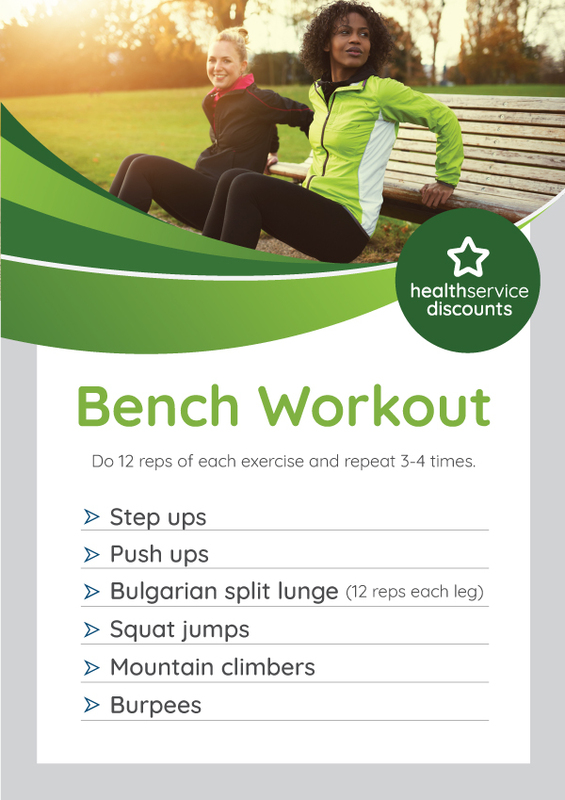 You can do a full body workout using a park bench, just make sure no one is sitting on it first of course. Include a lap of the park between each set for an extra push. Studies show that exercising outside for 20 minutes is equivalent to drinking a cup of coffee in terms of energy levels. You burn more calories! Running and cycling outside means you are constantly changing terrains. 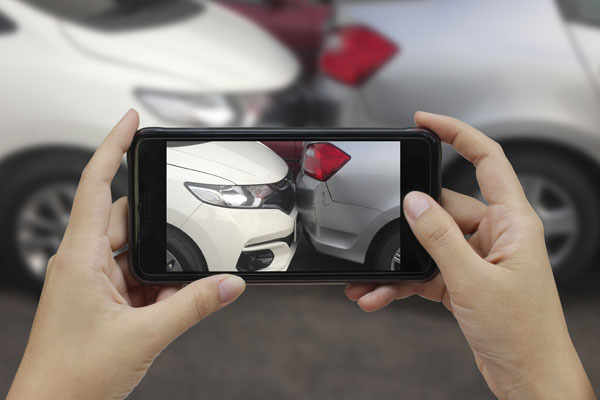 A changing surface can enhance the strength of your connective tissue, which may help you avoid certain injuries too. It can be a family thing. Sometimes even the thought of fitting a workout in between work and house chores seems impossible. Why not take the whole family for a bike ride and pack a picnic? People who work out outdoors are more likely to stick to an exercise routine. Around half of the people who join the gym don’t stick with it beyond the first year. You’ll save money. Gym memberships aren’t cheap, even paying for a pay as you go class costs an average of £5 a go. 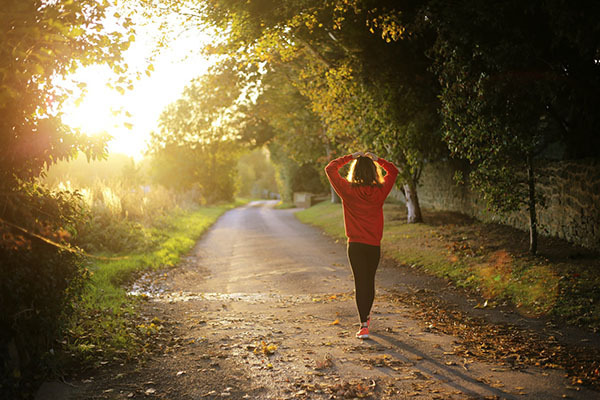 Exercising outdoors means you can put those pennies towards a holiday or new clothes. If you’re unsure of any exercises, you can Google it and various tutorials should come up. We hope you give one of these a try and enjoy the workout. Let us know how you get on in the comment box below. If you’re not already signed up it’s free to join and free to use our discounts. Sign up today to start saving.